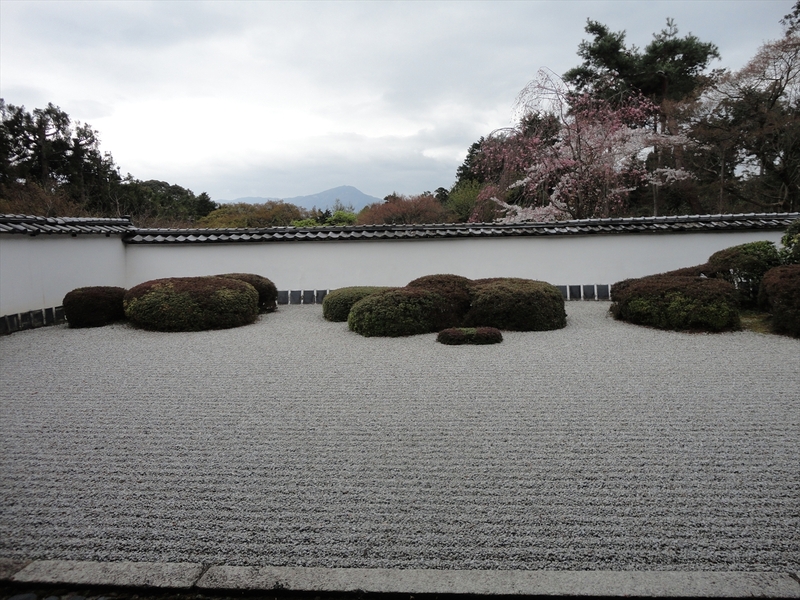 Shodenji-temple is a Buddhism temple belonging to the Rinzai Zen sect located in quiet temple in the mountain village in north part of Kyoto. 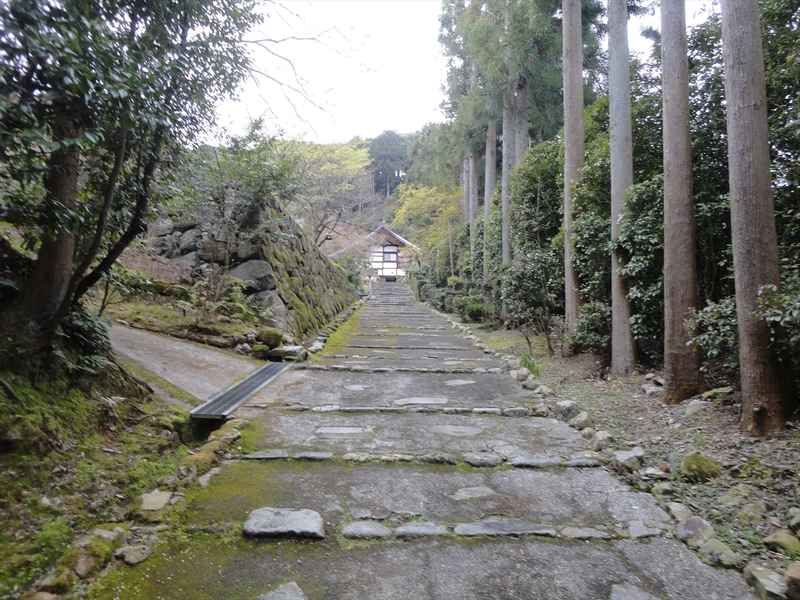 The garden of the Shodenji-temple is a dry landscape style incorporating the scenery of Mt. Hiei. 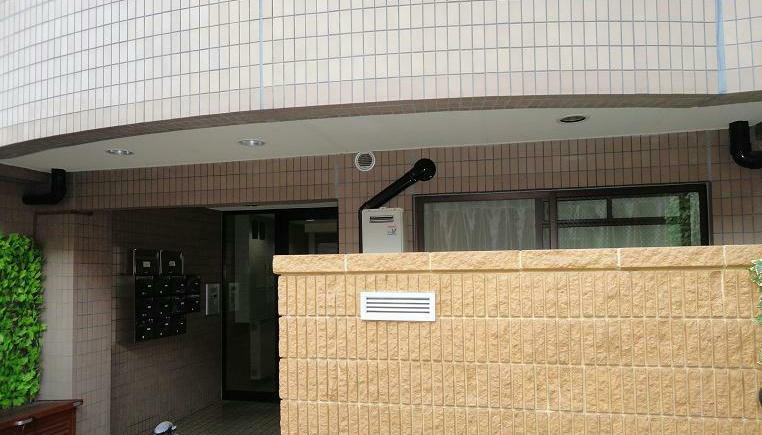 The main building, the blood ceiling and the Fusuma-e(Picture of the sliding paper-door) are famous. 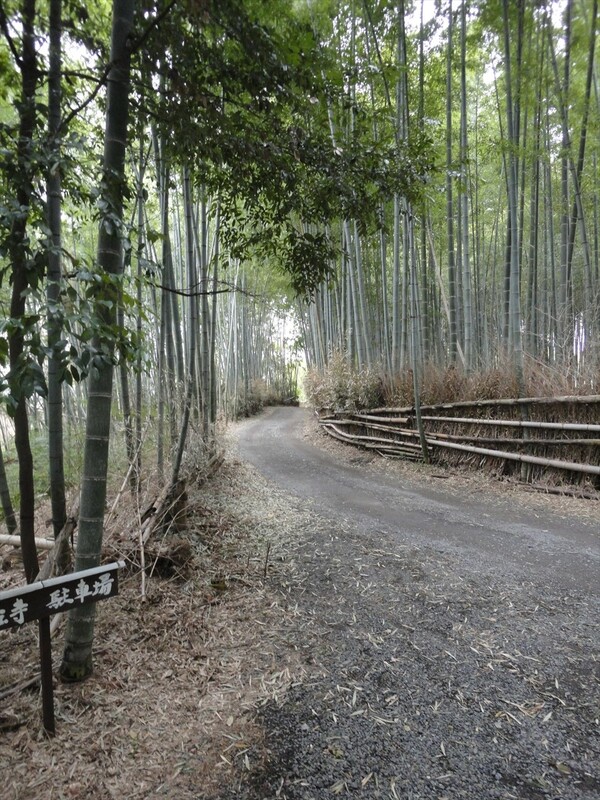 There is a path bamboo on the backyard of the temple. 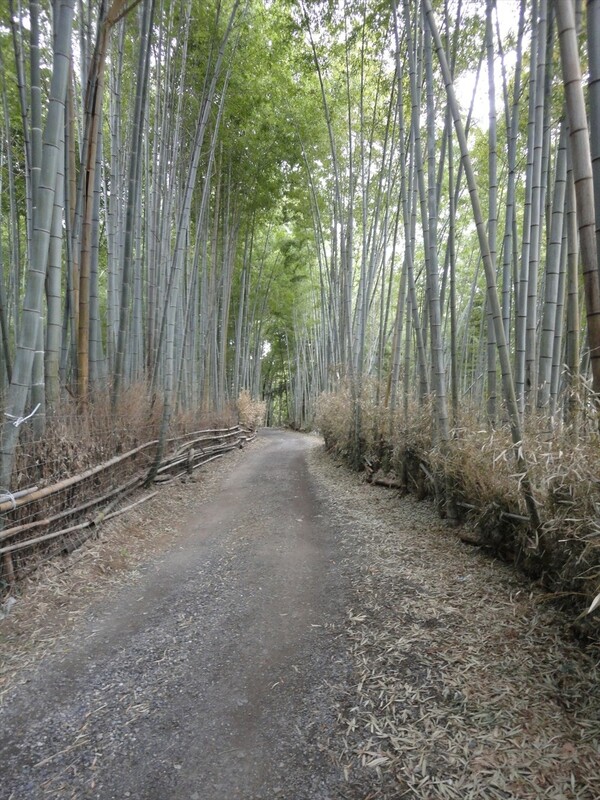 It is not bigger than bamboo street in Arashiyama. But it is quieter than Arasiyama. There are no tourist around there. Sodenji-temple was in the quiet mountain village. But a golf course has been developed. 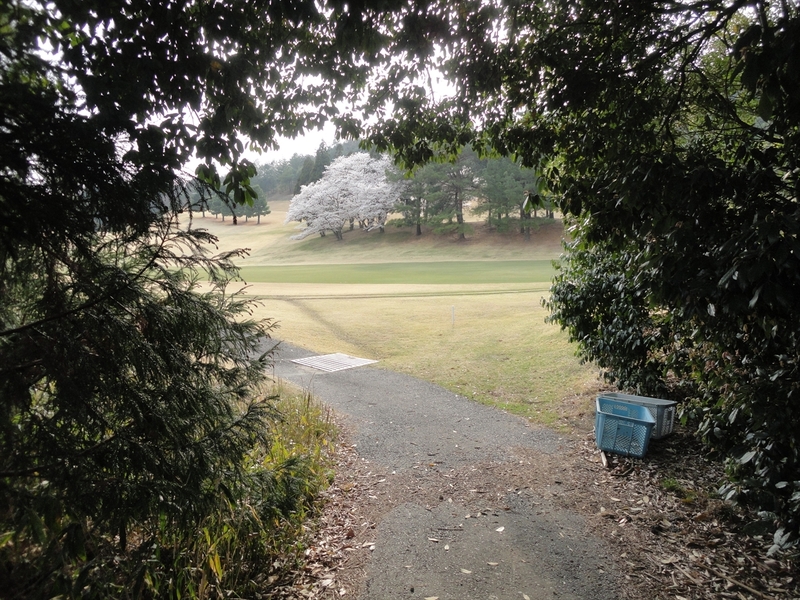 There are old cherry trees remembering old days in a golf course by the path. 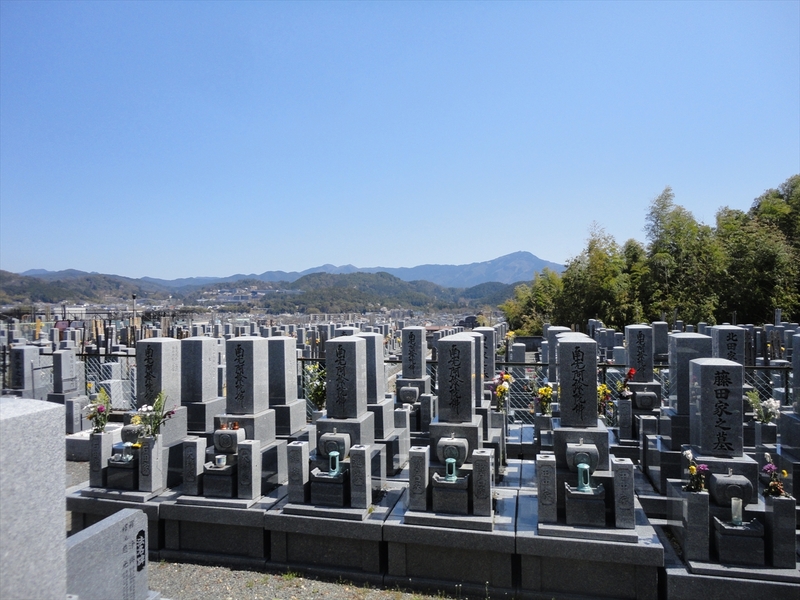 There is a graveyard when you go through bamboo street. 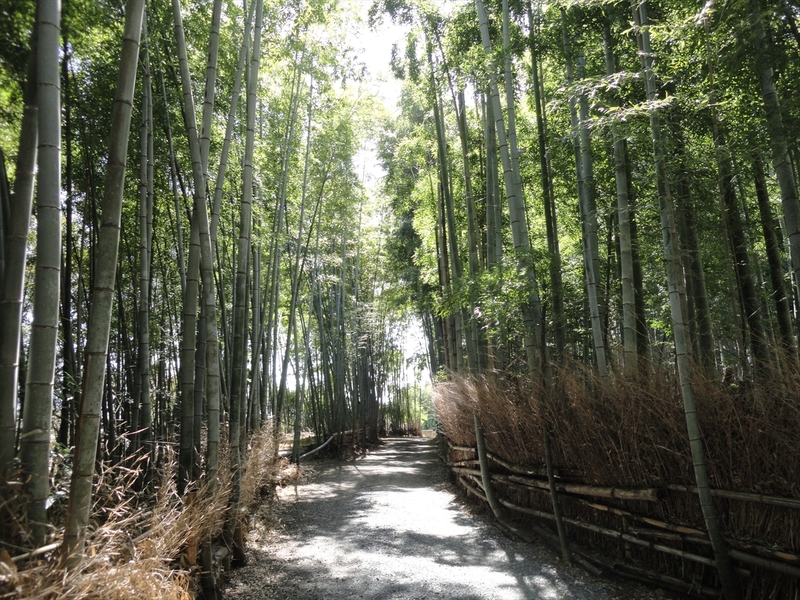 And you can see around Kyoto Sangyou University and Mt. Hiei. 写真をクリックすると、大きな画像が見えます。Please click the photos to see large photos. David Bowie loved Sodenji-temple very much. 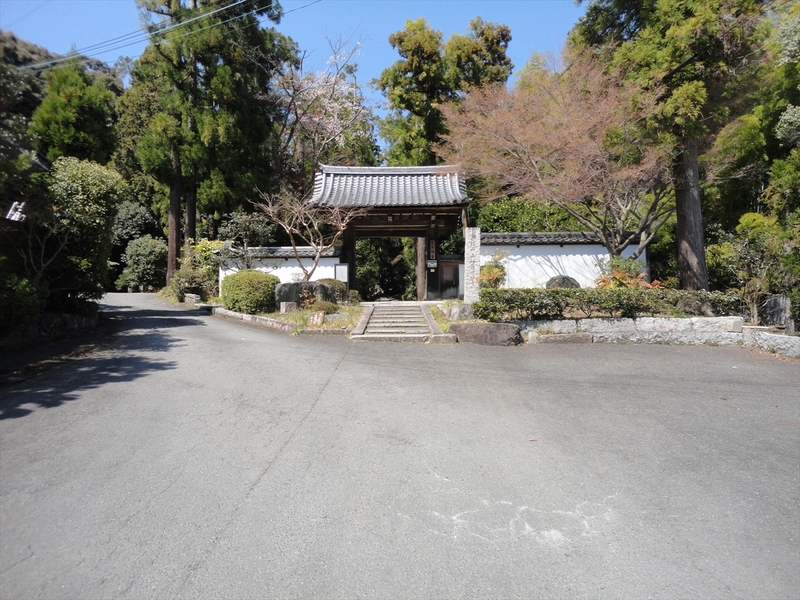 He often visited this temple and composed "Crystal Japan". Shinji Tanimura who is famous singer-songwriter often went there from school days and said that "I forget time just sitting down on the porch of the main hall in front of garden, and I seems to be able to feel quiet in his heart.